How to change nest home away assist settings your nest thermostat. We teach you how to change your home away assist settings your nest thermostat. We also teach you how to change the auto schedule settings on your nest thermostat. Is Alexa worth buying? Yes, Alexa and Amazon Echo devices are Amazing smart home speakers that will make your life easier. Amazon has spent billions of dollars to make Alexa an incredible smart voice assistant that can play music, control your smart home lighting, HVAC system and give you updates on the latest news. If you value your time and Amazon Alexa will help you regain control of your life and make your daily routines easier. The most common uses people use Alexa for is as an alarm clock, to stream music, control smart home devices and get their daily news briefing. You can also listen to podcasts and audiobooks on Amazon Alexa devices. Devices like the Amazon Echo Show & Echo Spot with video touchscreens even let you stream Amazon videos on them. Alexa is worth buying and is the future controller for any smart home system. If you considering buying an Amazon Alexa we empower you with the information you need to make the right choice on your Amazon Echo device. Can Alexa Turn On Lights? Can Alexa turn on lights? Yes, we teach you how to control your lights using Amazon Alexa. If you have a compatible Amazon Echo device like the Echo Dot or Echo Show you can use Alexa to control your smart lighting with voice commands. Just say “Alexa, turn on my lights” and alexa will turn on your smart lights. You can use smart plugs to control plug in lamps for lighting, smart light switches or smart light bulbs for Alexa control of your smart lighting. 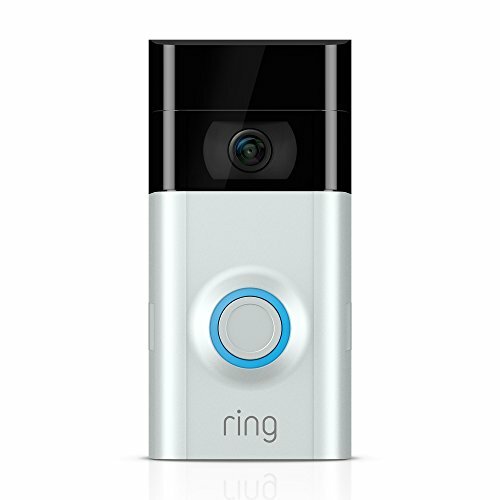 The Ring 2 doorbell has a battery but can also be powered a hardwired connection. Even if you have low power from your wiring that won’t work with other doorbells, the Ring 2 will work because it will use the power to constantly charge they battery making the battery last much longer or it will keep the battery fully charged and you won’t ever need to recharge the batteries. The Ring 2 doorbell will recharge on a voltage as low as 8V and will work with any voltage in the range of 8V-24V which is a much larger range of working voltages than competing doorbells. If you have less than 16V at your smart doorbell you might have issues getting your electronic or mechanical chime to work. 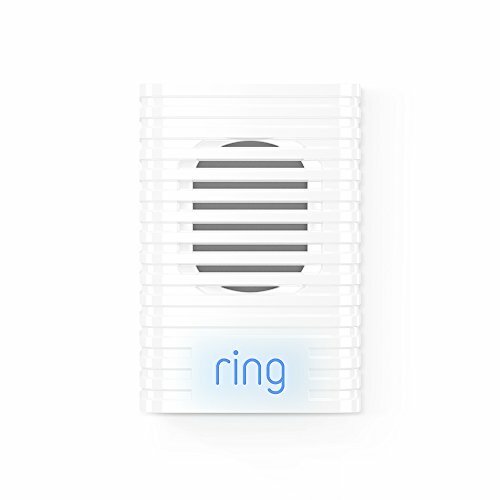 Ring has a solution for this, they offer two options for “plug in chimes” that will work with the Ring Doorbell 2 and can be placed anywhere in your home. 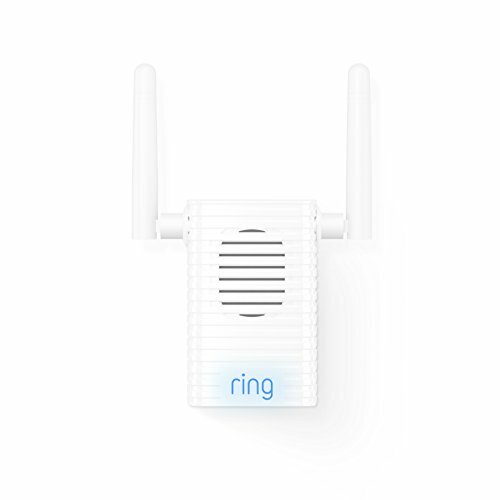 The pro chime functions as both a wifi range extender and doorbell chime and will help boost the connectivity of the Ring 2 Doorbell. The regular chime functions as only a chime.